This is an essential skill for being successful. This ability is often the difference between those who make it and those who don’t. The full chapter on _ _ _ _ Yourself will give you insight into your strengths and weaknesses and self beliefs in this area. 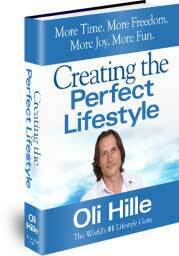 It will also give you tools and strategies to take your success to another level. I can’t even talk about this chapter any more. It has to be a surprise!